tracked by radar. 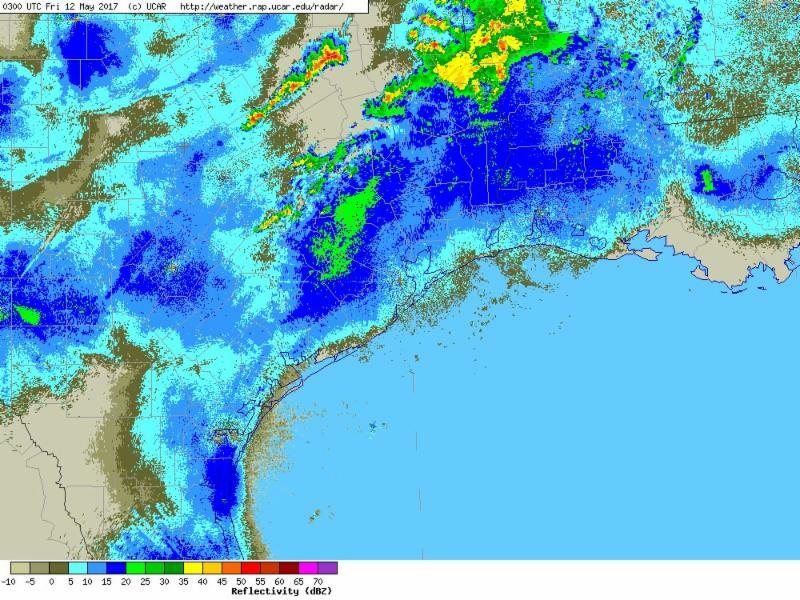 Being able to read weather radar images can often give birders a heads up on how migration is progressing and where to expect birds the next morning. It’s not always accurate, but some movements are obvious, and can give you an idea of where the best birding location near you will be in the morning. If you want a primer on how to use Doppler radar techniques to anticipate migration in your area, check out this article from Audubon and some FAQ’s and video by David La Puma, director of the Cape May Bird Observatory . Give it a whirl and see if your bird counts increase when you track birds by radar. Beach Nesting Birds Need Your Help!